OFFICIAL VISITOR BUREAU OF WISCONSIN DELLS, WI. 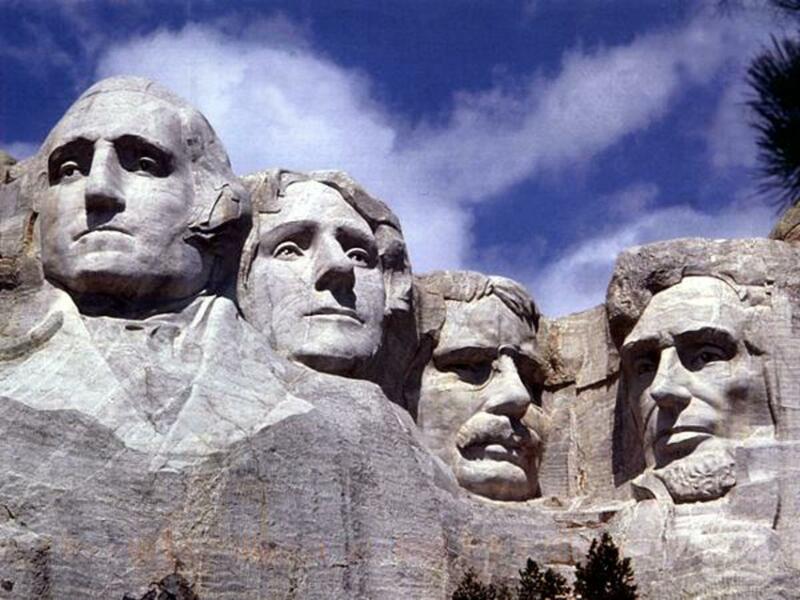 Wisconsin Dells resorts, hotels, water parks, attractions, deals, specials, restaurants, events, festivals. 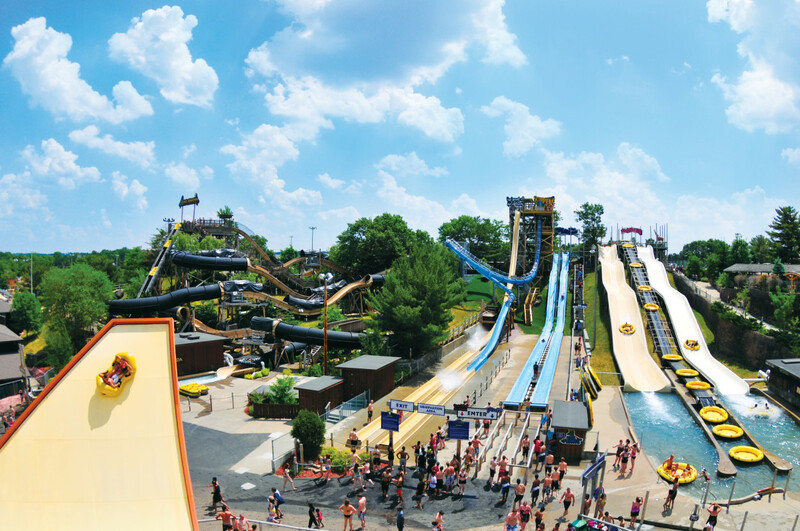 The Wisconsin Dells is the water park capitol of the world! 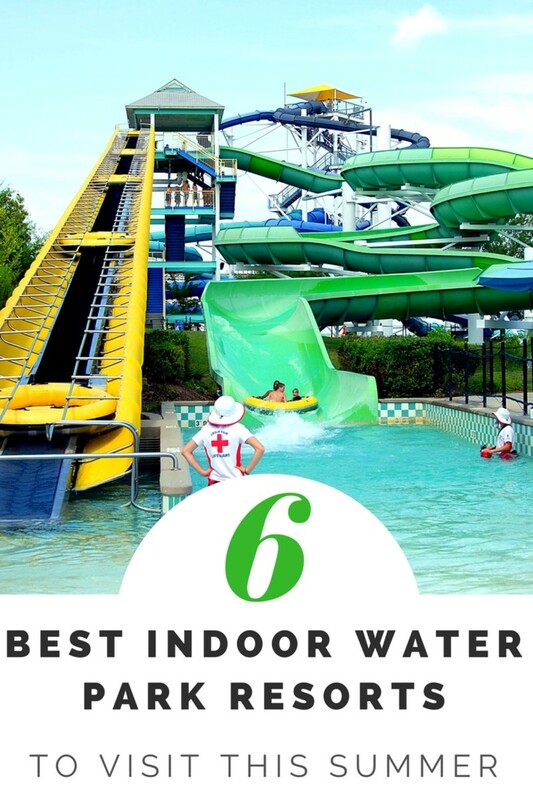 This city offers 24 different water parks to choose from and that's not counting the indoor water parks. Many of these are mega resorts with water parks, logging, restaraunts and spas. The Wilderness Territory Water Park Resort is one of these exceptional places it features an enormous indoor water park. The Hurricane family raft ride is a must on your ride list! You would think that America's largest water park would be in California with all the other parks, but its not. Noah's Ark Family Water Park, is located in Wisconsin Dells. This park features 49 different rides including a new ride The Scorpions Tail, but that's just the beginning, they have the worlds largest bowl ride and America's longest water ride called the Black Anaconda. Noah's also has a 4D dive in theater that features a "pirates!" a 4D movie, they have two wave pools, four children's pools and 2 endless rivers to ride. This is a really fun place to go in the summer current prices are 32.99 for adults and 28.79 for children and seniors. They offer a 10 percent discount for online purchases. Expedia offers flights, hotel and car rental for 4 nights and 5 days. Package prices are less than 600.00 per person,( leaving from Oregon).Milwaukee has lots of things to do and see, below I have listed some links to vacation information about Milwaukee and surrounding area. To get driving directions to Noah's Ark Waterpark, enter your starting location and click Get Directions! Every child dreams of going to Walt Disney World. Walt Disney's vision and marketing skills have have created the worlds best theme parks. Skip the summer rush, late in the summer is the best time to go after labor day just before school starts. During this time there are half the crowds and less lines. Mickey Mouse, Goofy, Cinderella will all be giving your family more attention! If you stay during your birthday you get free entrance to the the park! You can get really good flight prices if you book on a Thursday and teus/wed, rather than Friday and Monday. Expedia gives you discounts for a package deal & booking together. If you book a Disney package with one of their Mega resorts, you get discounts on park entrance, free shuttles, early entry, and Character breakfasts. I recommend staying at Disney's hotel & resorts, when we stayed we got all kinds of extras! Plan your trip with Mindy Jo! Find deals on vacations, Great prices guaranteed! Book Travel With Mindy Jo and Start Packing! Plan your trip with Mindy Jo. Buy airline tickets, read reviews & reserve a hotel. Find deals on vacations, rental cars & cruises. Great prices guaranteed! Like a string of precious pearls,The San Juan Islands located in Washington and Canada are all connected to a fascinating and beautiful experience awaiting you. These Islands are at the top of my list of things to do in the summer. Especially if you like whales & beaches. The average temperatures in the summer are 70 degrees, so its not too hot or too cold. There are three ferry systems to get around the islands. Friday Harbor is the most popular destination in the San Juan islands. Take an inexpensive ferry from Anacortes Washington, when stepping on the island you will be greeted with the sweet scent of lavender and the beautiful views of the poppies. There are many things you can do on the island, Moped and Bicycle rentals for touring are available. The San Juan county park and Historical museum are just two of many parks and museums. Visit a farmers market that hosts all kinds of great eats. 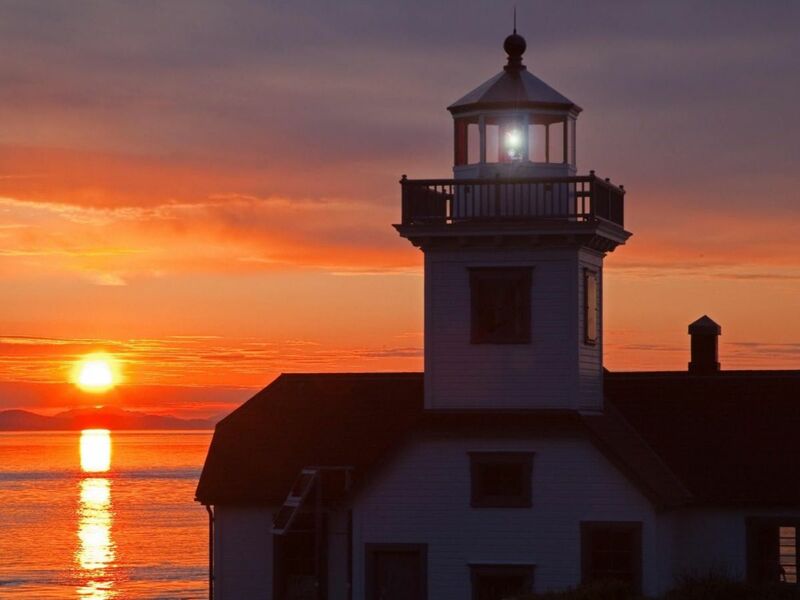 You can tour the Limekiln Lighthouse or visit art galleries. Check out the Theater or charter a fishing excursion but don't forget to do some Orca whale watching! They have the Orcafest in May and the Art Fair in July. 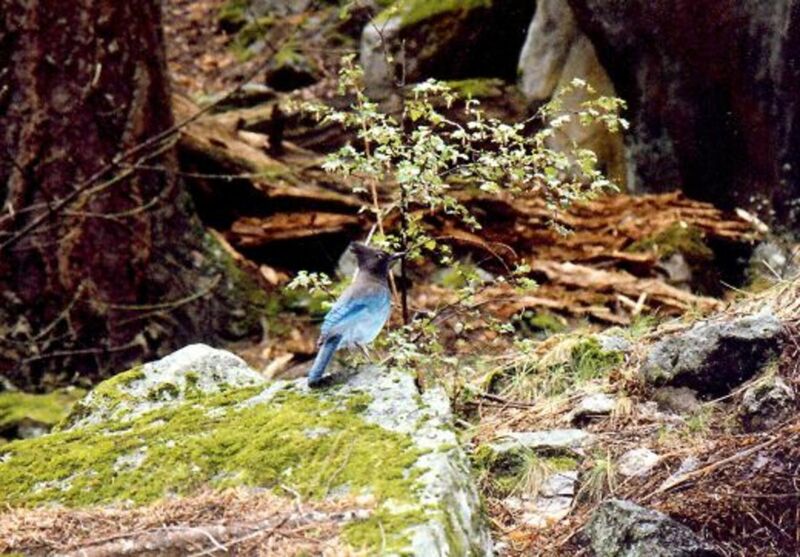 San Diego has many adventures awaiting you! 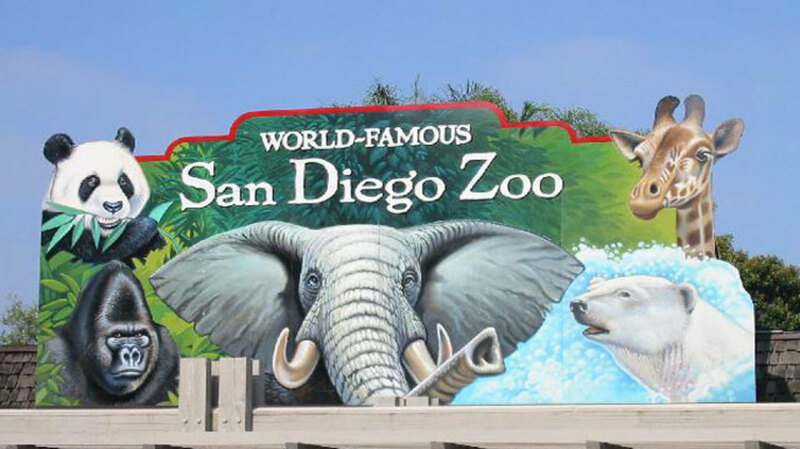 The San Diego Zoo is world famous and it has so many animals and things to do there they have 4-D movies too, its is similar to Orange county's Disneyland. Another place to go in San Diego is The Seaport Village it features designer shops, great dining experiences with ocean views. 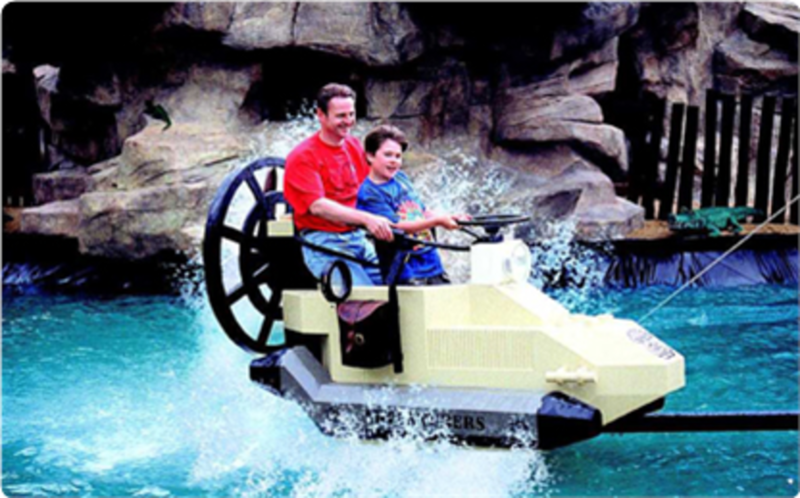 Lego-land is San Diego and is a fun place for a family, the Jet ski ride is fun and the Dragon coaster is popular too, later cool off at the pirate water fun area. Lastly, check out the Pacific Surf School for the best surfing lessons especially if you are beginner, You will be riding the waves in no time! Learn step by step instructions with an experienced instructor. Sea World is amazing, you can pet stingrays and Kiss a whale! 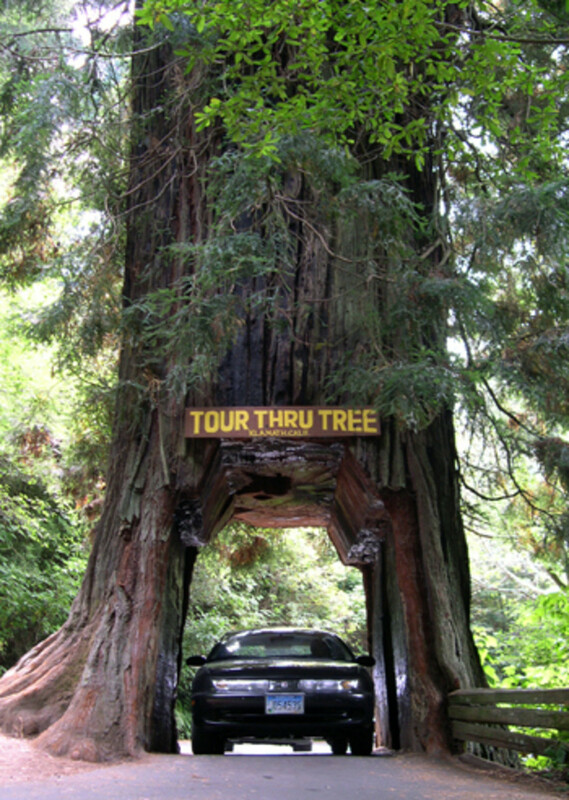 Take a drive to Northern California and be amazed by the biggest trees you have ever seen! Stay the night in a tree house, play on the beach, and drive through a real tree! 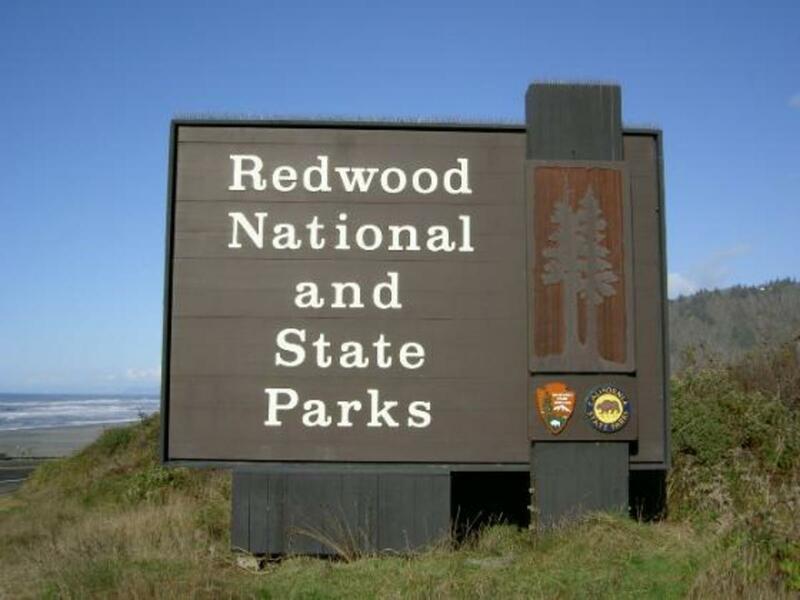 The Redwoods National Parks and State parks are surely a sight to see. The road runs along the California coast and into the Redwoods. River walk R.V Park located in Fortuna, California, is a nice place to tent camp or park your RV in the middle of the redwoods, . In Leggett California you can drive through the Chandler tree. Cave Junction Oregon, is a place where you can stay overnight in a nice tree house! They have Zip lines all over the place to ride on too, fun stuff. Rent a Tree House to sleep in! and play on the Zip lines. Only three drive-thru trees remain in California, all on the Redwood Coast: the Chandelier, Klamath, and, our favorite, Shrine Tree. Rancho De Los Caballeros is in Wickenburg, Arizona and has been around for over 50 years and they put the Dude in a ranch! This place is like a country mega resort. 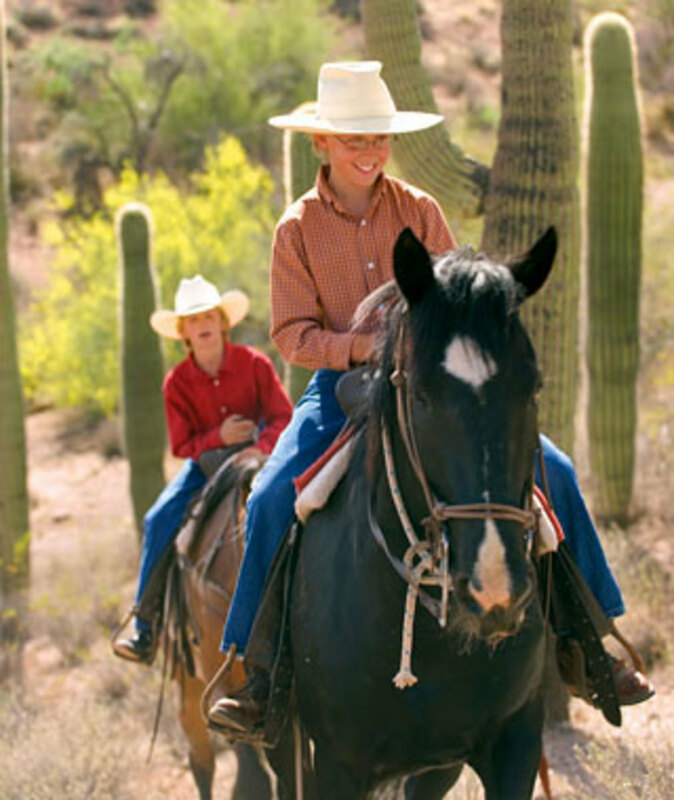 They feature horseback riding, campfire cook outs, spa, and a beautifully landscaped golf coarse! You can relax in the spa while the husband is playing golf and the children are riding horseback with a guide, free children's program and meals are included in the package, it almost sounds to go to be true, but its is true and that's why this place is on my list! Dude ranches were popular in the 1950s and they are back stronger than ever , you will not be disappointed with this "Dude Ranch". See what's changed in 100 years. Wyoming Tourism is now Travel Wyoming.com. From the Good Dinosaur to the Yellowstone National Park and the Grand Tetons. 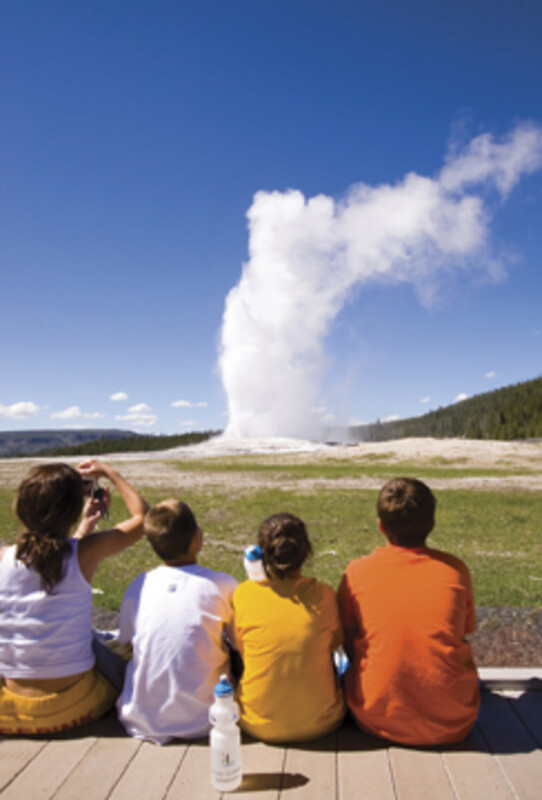 Believe it or not there is a lot more to do than just seeing Old Faithful. Yellowstone National Park is a place for much more, Stagecoach rides, old west cookouts, horseback trail rides, byclyling, hiking, camping and fishing kayaking and canoeing. Kids cam become "Junior rangers". Stay at Yellowstone's lodge or cabins, inside the lodge they have a restaurant inside. There are about 5-6 hotels right next to Yellowstone that are nice to stay at. The Mammoth hot springs hotel and cabins is a good choice. If you want a Caribbean atmosphere without the high price, go to Grand Haven Michigan. The beach looks just like the Caribbean with its crystal blue water and white sandy beaches, need I say more? There is a boardwalk with shops and restaurants a lighthouse and the Grand Haven State Park.When you visit Grand Haven you will feel at home with a quaint friendly atmosphere. There is plenty to do besides soaking up the sun on a white sandy beach, Kayaking, camping, hiking, fishing charters, boating, jet skiing, and to top it off , a famous musical fountain. # 10 Ready Set Cruise! 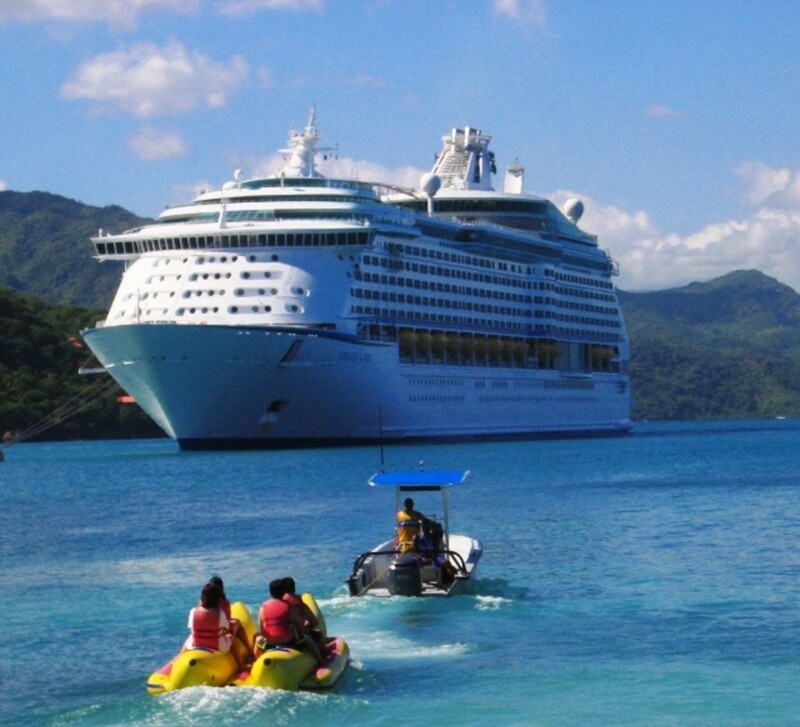 Cruising is the best way to travel this year, so you wont suffer from the the dollars poor exchange rate. Mega ships have small cities aboard with high end shops, activity programs, spas, pools, gyms, and many restaurants to choose from. Disney cruises have special programs for kids, but be prepared to be around a Google of kiddos if you go. Hawaii is a fun way to cruise you get to see all the Islands. Popular Cruises are: South America,Caribbean,Europe and Mediterranean. Las Vegas Hotel Deals: Find great deals from hundreds of websites, and book the right hotel using TripAdvisor's 774,286 reviews of Las Vegas hotels. Nice one. voted up. I wish to see all these in future. Thank you, ladies.. :) have fun this summer!! They all look like wonderful and fun places to visit! Great article, voted up. Excellent ideas for Summer fun here. I love the idea of staying in a tree house for a night or two. That's one thing I have never done or even thought about :) Thanks for all the great suggestions. Thank You James! I am honored you are checking out my hubpages :) I am so ready for sunshine,so I started writing about it, rain here in Cottage Grove seems endless. Thank you for publishing this useful guide to summer fun. 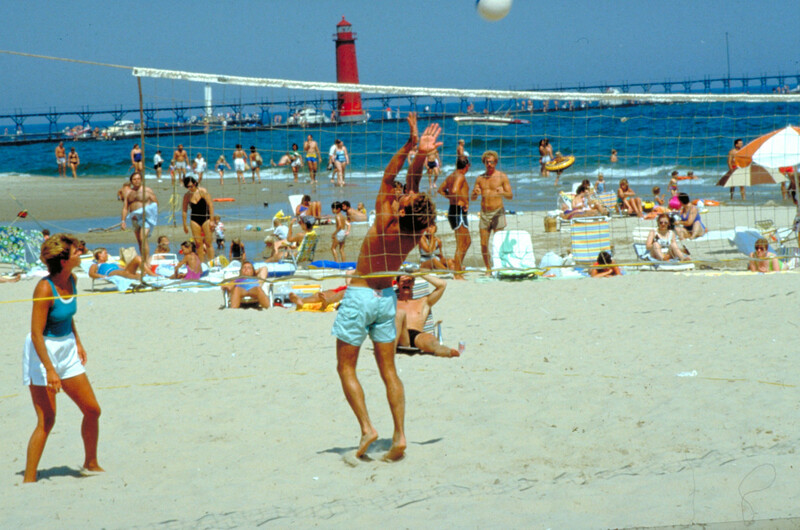 I grew up down the road from Grand Haven. 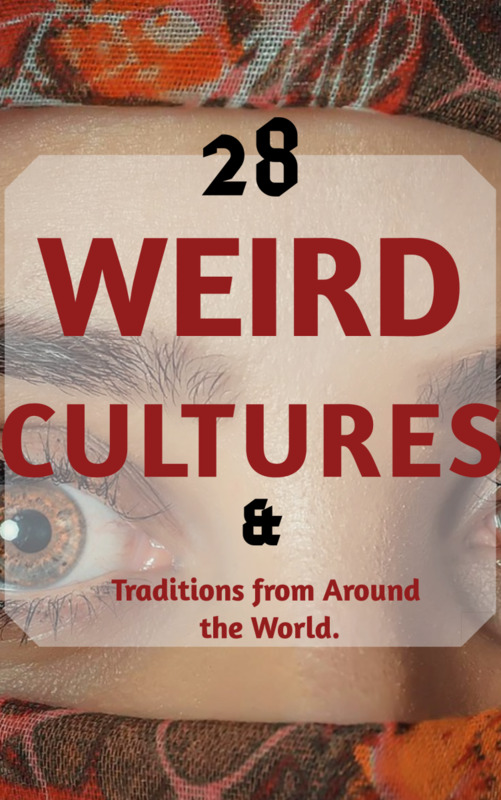 I was pleasantly surprised to see it included here. I enjoyed the journey with you today. Well done! Thank you @ Dexter :) I want to take my son soon too. But first I think we might take a package deal to Disney world. @ Thanks Richard! It looks like so much fun, I REALLY want to go there. Noah's Water Park - This is great place to bonding our family. Awesome awesome suggestions...I have been to 5 of the 10 you listed....and they were all a blast...great job...voted up and useful. Great hub and suggestions! It is about time for a vacation. I have been to many of these places - but never to Yellowstone. Yellowstone it is! Thanks for helping me decide with the choices provided. Thank you all for the comments and votes! :) I really did enjoy putting this hub together. I really think cruising will be the new travel mode for most Americans this year. 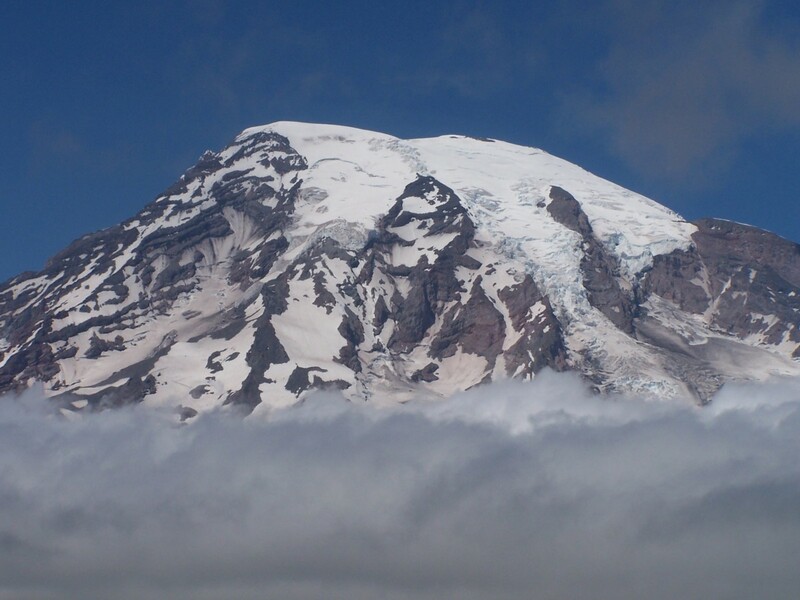 Hi mindyjgirl - Nice roundup of places to visit (if you can afford the five-buck a gallon gasoline). Another great place with plenty of water and lots to do is the region on the St. Lawrence River known as the "Thousand Islands." Well, it used to be, anyway. I have not been there for a long time and so it may have changed a whole lot. Happy May!!! Summer is coming! Thanks for a great hub to prepare everyone with loads of fun things to do. After reading this Hub and seeing the great photos, I have itchy feet. We are going to the North Carolina Outer Banks this summer. It will probably be the only big vacation this year. Thanks for the great and exciting Hub.